They offered me free insulation and wanted to send an engineer over. It sounded like a scam! I’m sure it is!! As you can see, nuisance callers have been quite busy as well. 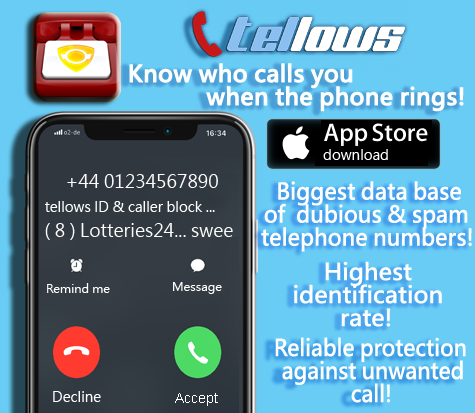 If you experience any unwanted or suspicious calls by strange numbers, don’t hesitate to share your information on tellows and help others to avoid possible scam artists. Take care and have a good, spam-free week! 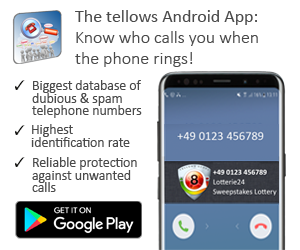 This entry was posted in Weekly Top 3 Nuisance Callers and tagged annoying, nuisance calls, scam, scam numbers, spam, spam numbers, statistics, telephone numbers, tellows score, tellows.co.uk, Top 3, top 5, weekly on Thursday August 8th, 2013 by Luise.